Yay! 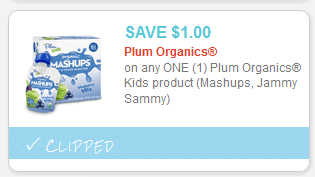 These high value Plum Organics coupons have reset! These should make for FREE or cheap organic baby/toddler food pouches! Just click the links below to print. 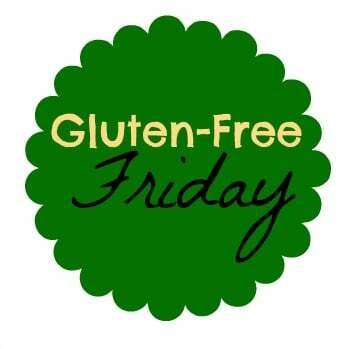 Enter the zip code, refresh the page and then the coupon will be clipped for you to print. Want to sneak veggies into your little ones diet?? 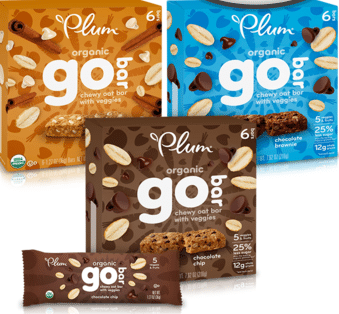 Plum Organics has a new product, Go Bars, that is a healthy snack with veggies snuck in. You can grab a great deal on them at Target right now. 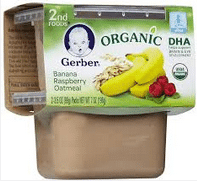 Here’s a rare $1 off any 4 Gerber 2nd Foods 2-Pack Tubs coupon that can be used on their organic line! These often go on sale at Meijer, Target and more. 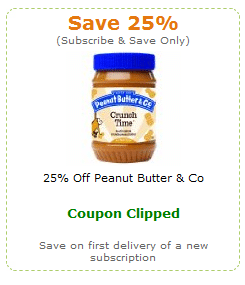 There are so many great natural and organic Amazon coupons available to clip right now. I love Amazon coupons, because you can stack them with other Amazon discounts. Just click the links below to view the coupon and the products that qualify. The discount will appear at checkout. Wow, if you are in need of baby lotion, check out this amazing deal you can get on Seventh Generation baby lotion! Pay $1.99 at checkout (reg. $7.99)! !